Later this month PlayStation virtual reality gamers will be able to experience the adventure horror game Here They Lie for free. 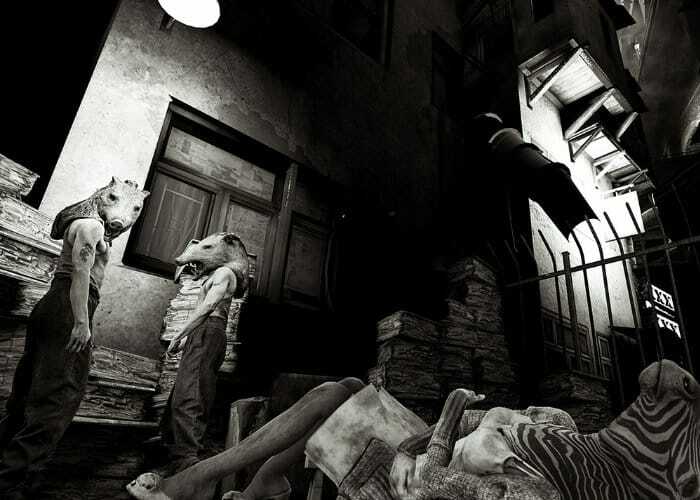 The PlayStation VR exclusive offers a unsettling , surreal noir world for players to experience in a nightmarish city which is inhabited by malevolent, chimeric creatures. Check out the trailer below to learn more about what you can expect from this horror adventure developed by the team at Tangentlemen. The Road to VR explains that the game normally sells for $20 and currently holds a 4/5 star rating on the PlayStation network website.